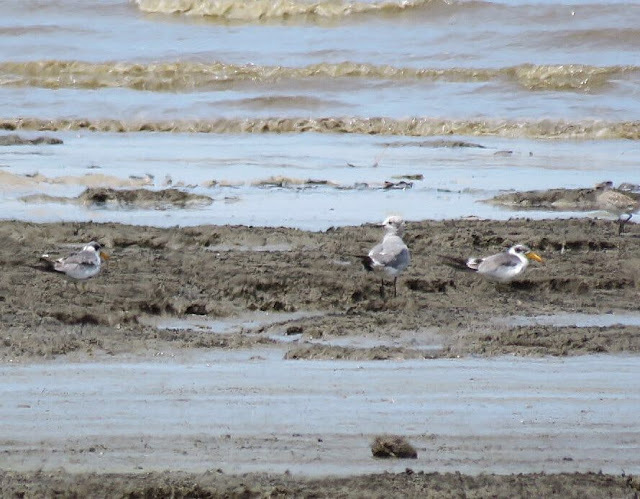 On the early afternoon of June 16, the Panama Audubon team surveying shorebirds in Pacora—including Yenifer Díaz and Rosabel Miró—spotted this Large-billed Tern out on the mudflats. Needless to say, this is the first record of this rare vagrant from South America in forever. 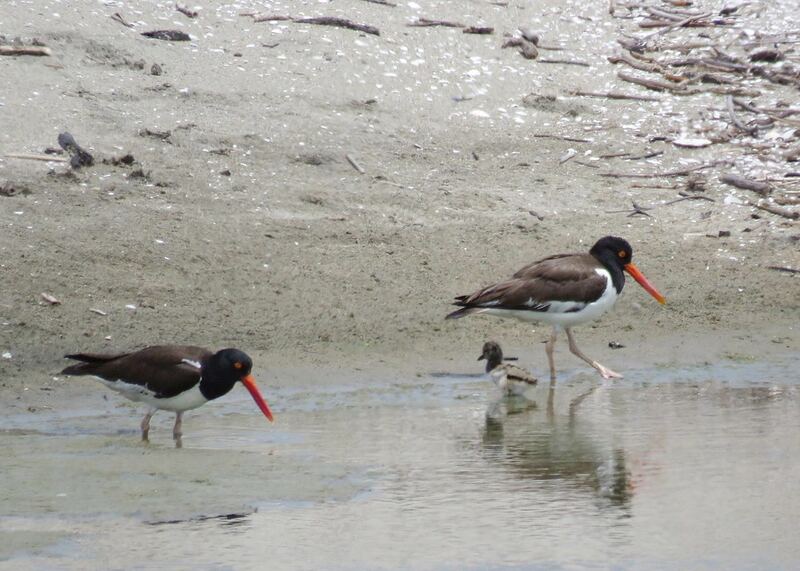 Also present were about 50 Common Terns, and a pair of American Oystercatchers with a chick in tow.